"Possibilities expand when you believe." Mentor Tom Nicoli is an internationally published author, speaker, trainer, life coach and consultant to practicing hypnotists. He is a Board Certified Hypnotist with the National Guild of Hypnotists, an NGH Certified Instructor, Certified Instructor Coach, NGH Advisory Board Member, Order of Braid Council Member, adjunct faculty member and a Mentor in Hypnosis. Tom Nicoli is the initiator of World Hypnotism Day and in the last 15 years has been the recipient of multiple NGH Awards. Having been involved in the study of hypnotism and personal development for 21 years Tom Nicoli, is the President of A Better You Hypnosis, Inc. with two locations – Woburn, MA and Salem, NH. Tom is the founder and principal instructor of New England Institute of Hypnosis in Woburn, MA, and is the author of Thinking Thin – The Truth About Weight Loss & A Better You by Hypnosis. 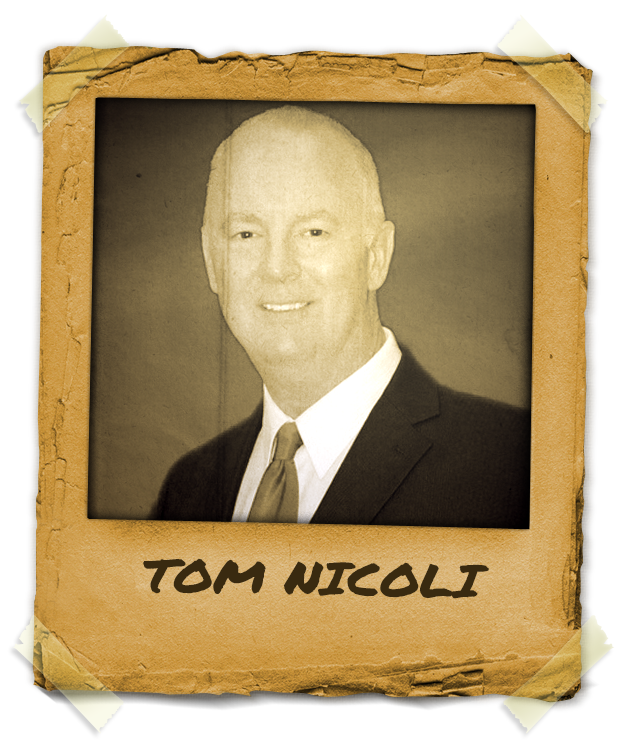 Tom Nicoli is also a contributing author to a variety of publications such as The HypnoGram, HypnoGenesis Magazine, Tee Time Golf Magazine, Body Mind Spirit Magazine and The Official Guide of Hypnotism and a columnist for the NGH Journal of Hypnotism – The Consulting Hypnotist.